Storytelling and metaphor are among the most effective and useful tools therapists can use to better identify with their clients, clearly explain a disorder to family members, and introduce new treatment options. 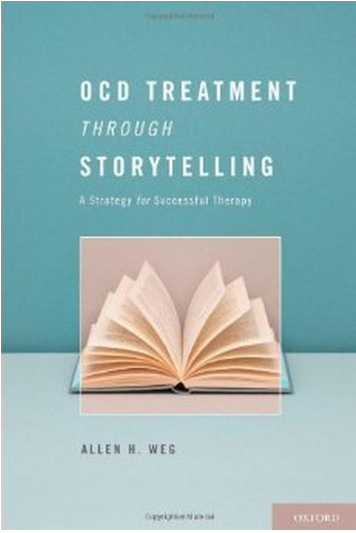 Drawing upon years of clinical experience with clients their families, Dr. Weg offers dozens of stories that therapists can adapt and employ in their own practices to explain hard-to-grasp aspects of OCD and its most effective treatment, Exposure and Response Prevention (ERP). 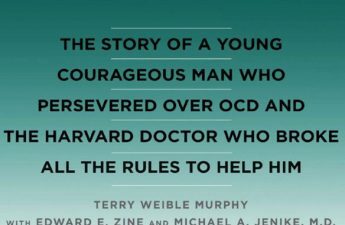 Through his stories – some autobiographical, some universal – Dr. Weg offers us accessible, entertaining, instructive parables relevant to OCD or its treatment. He helps us build understanding, empathy, and support for those with OCD and their families. 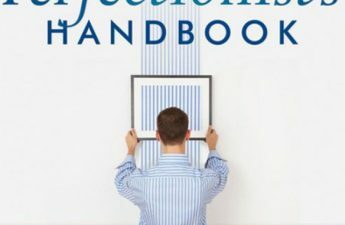 This book has been described as a “masterpiece that shows clinicians innovative ways to teach patients and their family members about the complexities of OCD.” A unique and useful resource for all mental health professionals who provide therapeutic services to persons with OCD and their families, it will be of interest to anyone wishing to better understand ‘the OCD experience’. Allen Weg, Ed.D., is a Licensed Psychologist. He is Founder and Executive Director of Stress and Anxiety Services of New Jersey, an independent clinic in East Brunswick, specializing in the individual as well as group cognitive behavioral treatment of anxiety disorders in children, adolescents, and adults. The practice also specializes in Body-Focused Repetitive Behaviors, such as compulsive hair pulling and skin picking. Dr. Weg is Co-Founder and Vice President on the Board of Directors of OCD New Jersey, an affiliate of the International OCD Foundation. 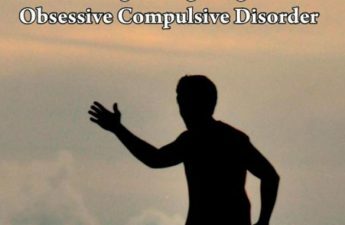 He has been certified by the Trichotillomania Learning Center Training Institute as well as the Behavior Therapy Training Institute of the International OCD Foundation (BTTI), of which he is now a faculty member. He is also a member of the Scientific Advisory Board of the International OCD Foundation (IOCDF). Interviewed by NPR and recently featured on ABC’s TV show, 20/20: Primetime, Dr. Weg has been seen repeatedly in the media. Oxford Press; Amazon hardcover & Kindle editions.